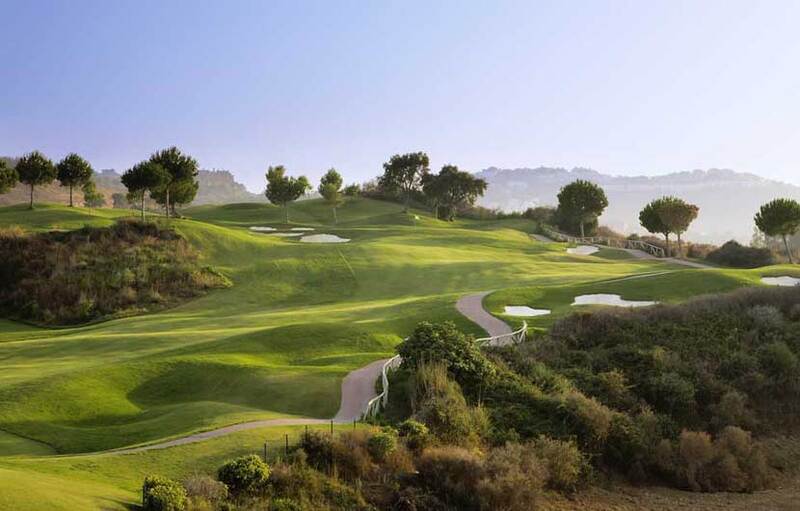 The La Cala Golf resort is the biggest golf complex in Spain with three championship courses. A high quality residential and golf resort located in the hills behind Mijas Costa just a 10 minute drive from the coast. 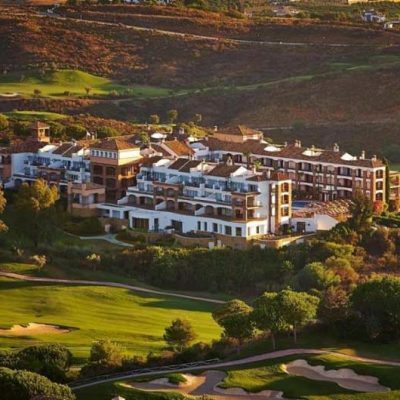 The resort incorporates a luxury golf hotel and exclusive spa, real estate property developments with luxury homes, villas and apartments for sale and rent and three of the best golf courses on the Costa del Sol. 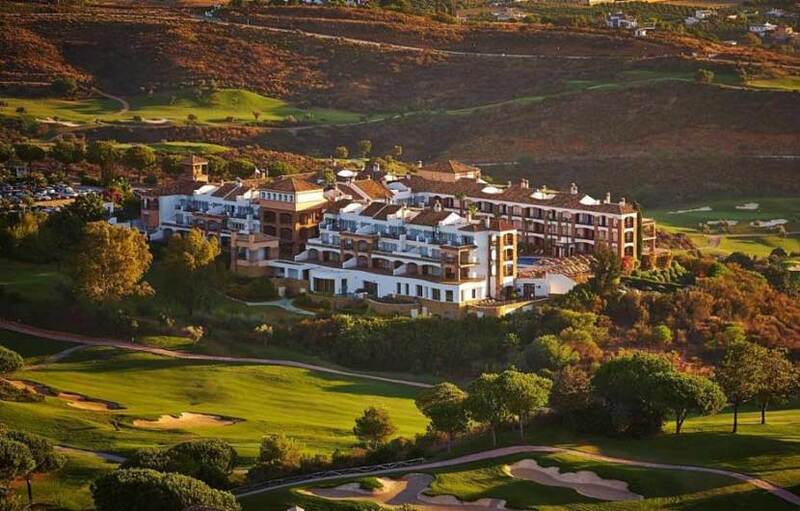 La Cala golf offers 3 courses, Campo America ( Formaly the North Course) , The Campo Asia ( Formaly the South Course) and the Campo Europa. 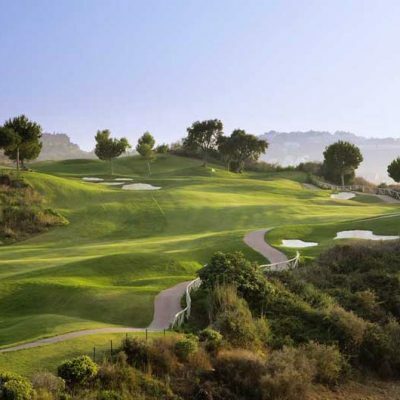 All the courses are amongst the toughest on the Costa de Sol and a good challenge for medium and low handicap players. On the America course the first four holes are trouble free and a nice way to easy yourself in to what lays ahead. 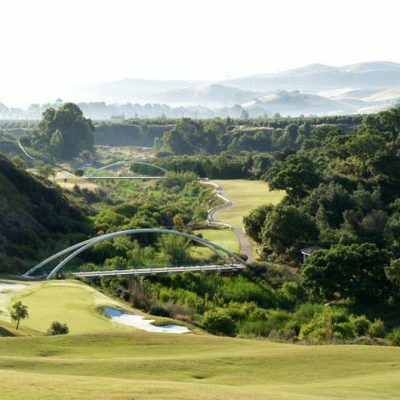 The first difficult hole is the 6th (par 5), if you have your driver working by now you can cut the corner of the dog leg of the ravine and lay up for a easy approach to the green. To score well for the rest of the course accuracy is a lot more important that length. If you do need to pull back a hole you can take a risk on the 9th (par 5) where the green is reachable in 2 if you cut of the corner and carry the water with your second shot. The back nine is all about keeping your ball on the fairway. 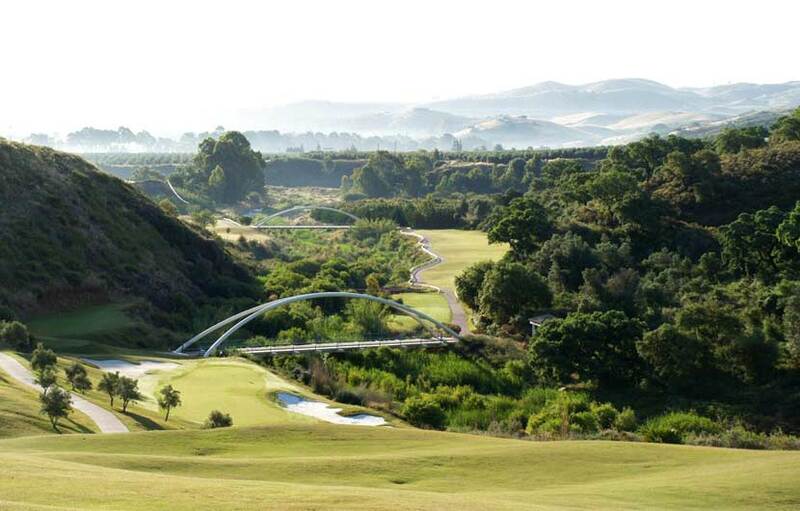 A nice hole for nearest the pin in the 16th par 3 and for the longest drive try the elevated 7th tee par 4. Enjoy an after-round drink on the impressive terrace bar overlooking the 18th green of Campo Asia and the surrounding area. As an alternative try Mulligans, a friendly Irish pub located in the centre of La Cala village down on the coast.